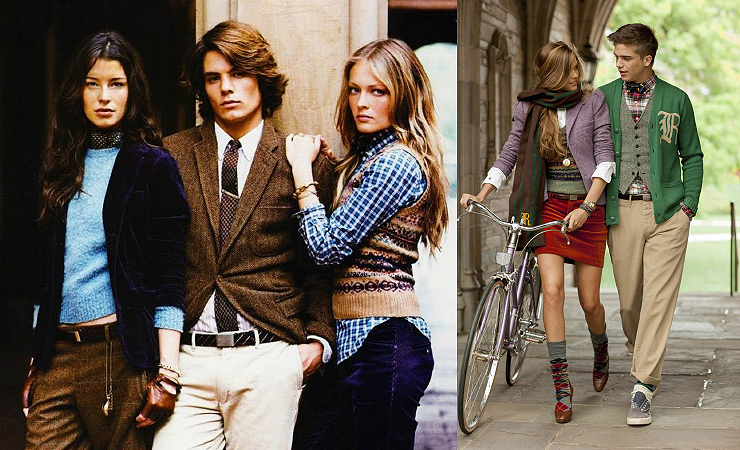 Preppy is the style of clothing. The name of this style is an abbreviation for ‘pre-college preparatory’, so called educational institutions which prepare for entry to prestigious universities. The main distinctive features of the style are elegance, neatness, classics, high prices, and brand or stamped symbols. Constituent elements of the style: Oxford shirts, polo, three piece suits made of cotton, bright cropped trousers, sporty dresses and pastel-colored chinos. Shoes are preferred without heels. Girls in preppy style should look as fresh and natural as possible with a minimal amount of makeup. Accessories are very important in this style as well – various scarves, gloves, hats, bows, ties, cufflinks, etc. 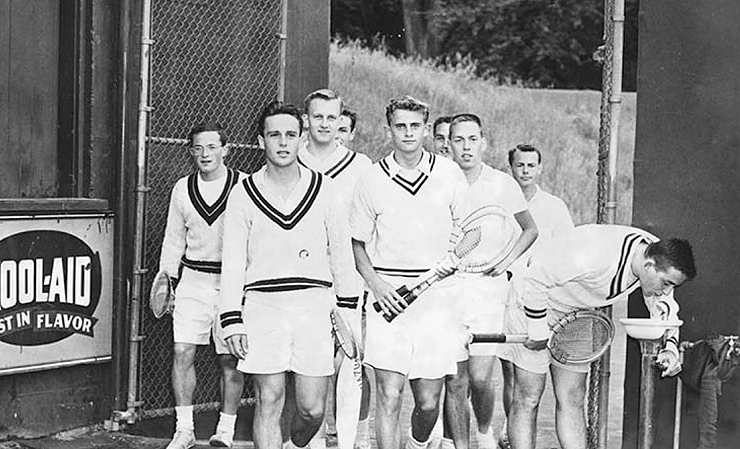 Preppy style is also used in the classical form of clothing in some sports, such as golf, squash, tennis and lacrosse. This is due to the fact that these sports have always been the prerogative of people from high society. Famous preppy style brands for you to choose from: Ralph Lauren Polo, Lacoste, Vineyard Vines, Brooks Brothers, Tommy Hilfiger, Gant.